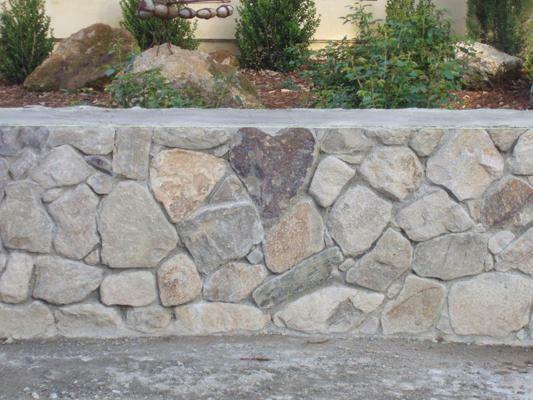 Looking for an affordable, low maintenance option for updating your yard? 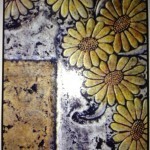 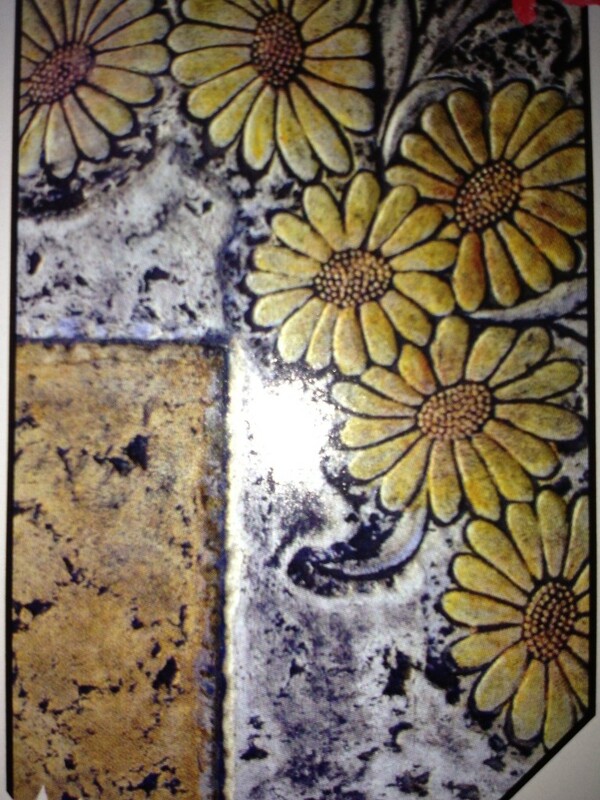 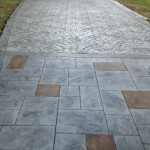 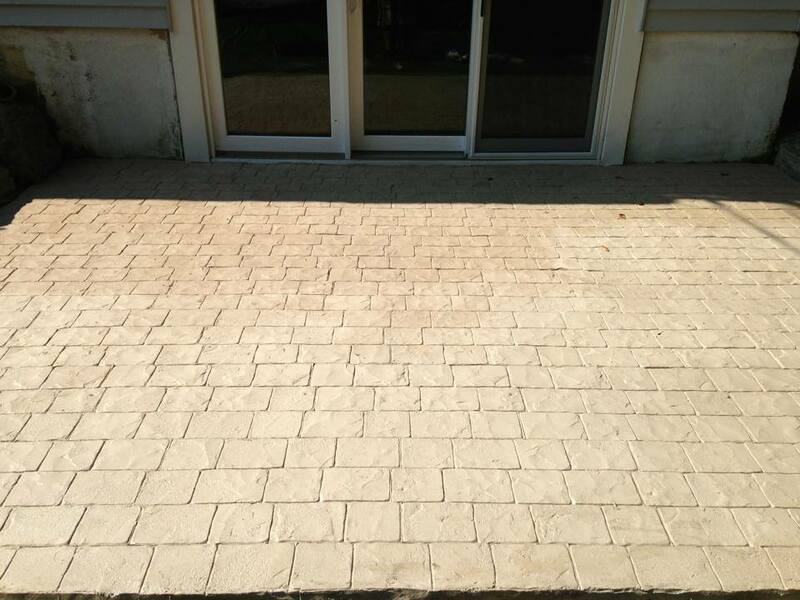 Decorative concrete is the perfect solution. 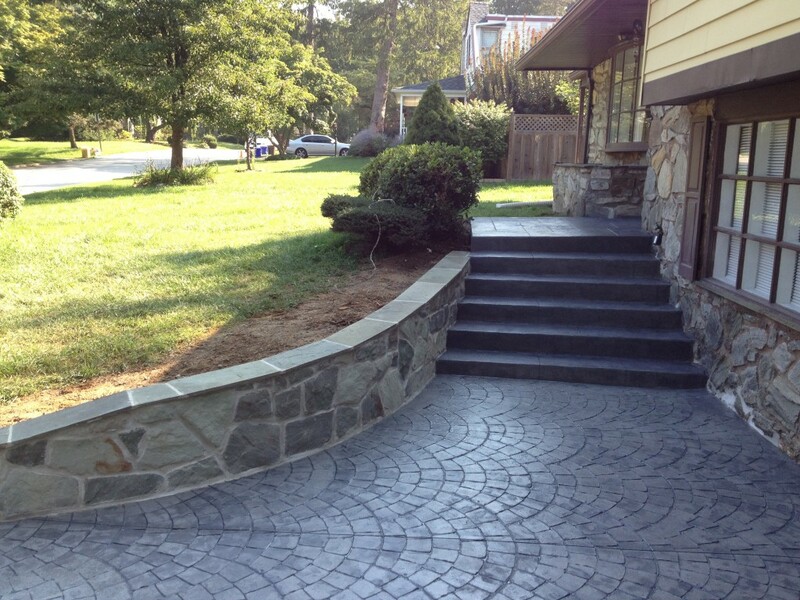 Like artists, our team is able to create a custom look with unique concrete designs. 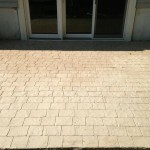 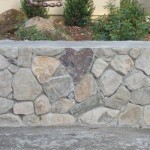 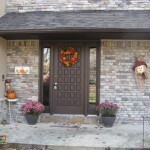 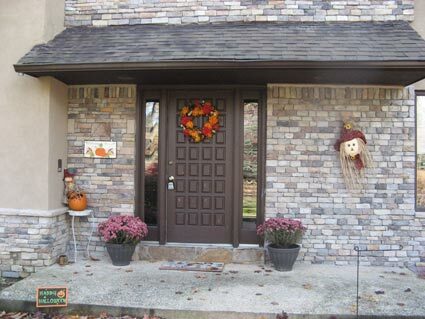 We can even mimic the look of wood or natural stone. 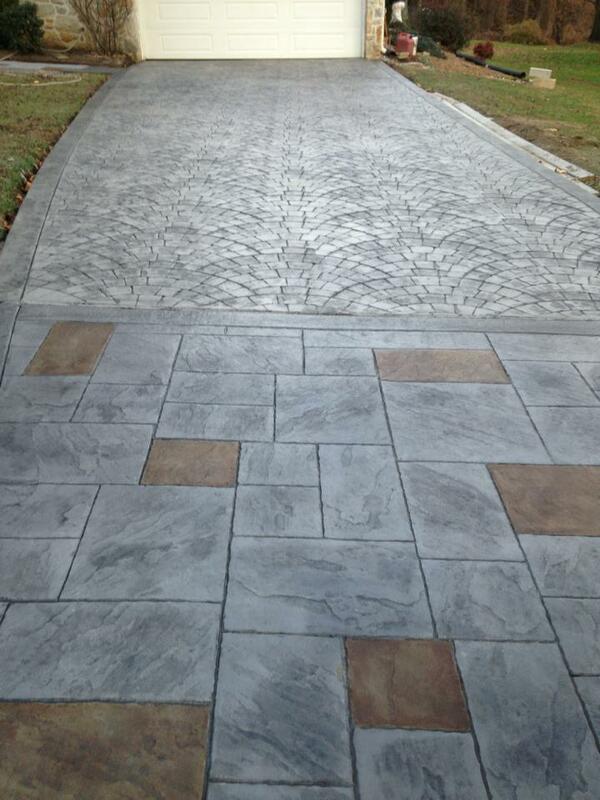 Our creations combine aesthetics and efficiency. 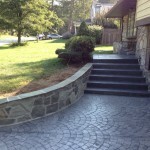 We also serve Wallingford, Springfield, and the rest of Delaware County.